Next course starts on Saturday March 9th. The Film & T.V. 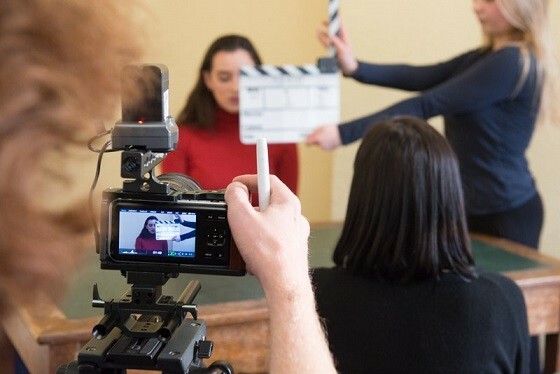 Acting for Camera course for Newcomers is aimed at those who are new to the Industry with little or no Acting experience-especially in Film. 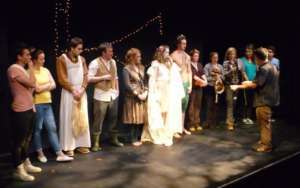 It is also ideal for anyone who wants to know and explore Film and TV acting – which is very different from stage Acting. Ever thought you could have a professional Show reel, professional Headshots, and a C.V. by the end of a 10-week Course? Here are some samples of our recent graduates- by the way- we have a variety of ages on the course-as we work as a drama troop! They were newcomers, the photo at the start of their showreel was their headshot so you can get a clear idea as to what your headshot and showreel would look like.You can also see our latest student showreel at The Dublin Central School of Acting Facebook page. This course is run by Gillian Reynolds Casting, and will feature a guest Tutor from the world of Film and TV production. 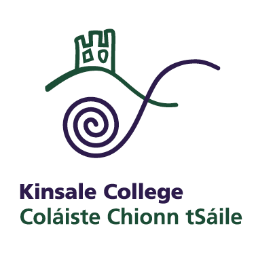 A deposit of €250 is required to secure a place and full payment should be made before the commencement of the course. A refund can be given provided we have two weeks notice before the course starts. If you have difficulty and want a payment plan please contact us and we work something out! Course Times Saturdays from 10am-5.30pm Dates: March 9th,16th,23rd,30th, April:6th,13th,27th May: 4th,11th,18th We also provide a Film&TV Acting course on Tuesdays Evenings.